Keyboard; Graphics card; Hard Disk. Publisher- Make a poster advertising your Group. Power point- Produce a presentation of a camp or hike. 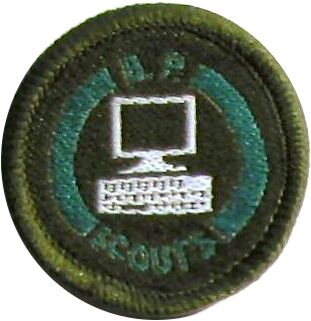 b) communicate with another Scout using an online program of their choice. a) how to stop getting hacked. b) how to stay safe when online.